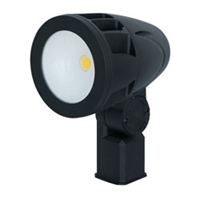 When it comes to security on your property, lighting is an important and simple way to promote safety. 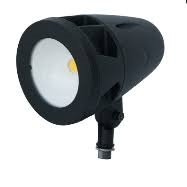 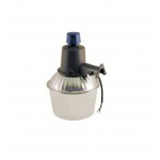 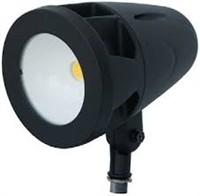 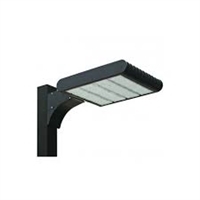 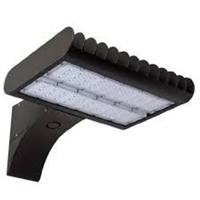 We offer a great selection of security flood light fixtures that can be mounted in a variety of positions at various settings to trigger when motion is detected. 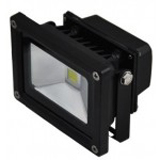 Each of our outdoor LED flood lights is compact, easy to maintain and features weather-resistant design to protect circuitry from water damage. 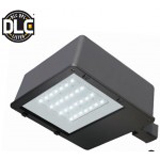 Energy efficient and guaranteed to light quickly, our LED flood lights are a great choice for residential or commercial properties. 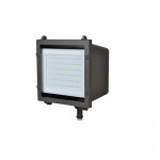 Shop today and save with free shipping on orders of $99 or more as well as great bulk discounts.